Registration is open for the 2014 Collingwood Half Marathon and 10K!! Early bird pricing is $40 for the 10K and $60 for the half marathon until March 22nd! One of the first early registrants is Bert van Oostrum who is the father of my good friend Rob van Oostrum. Bert is coming all the way from Holland to run our Collingwood Half Marathon. 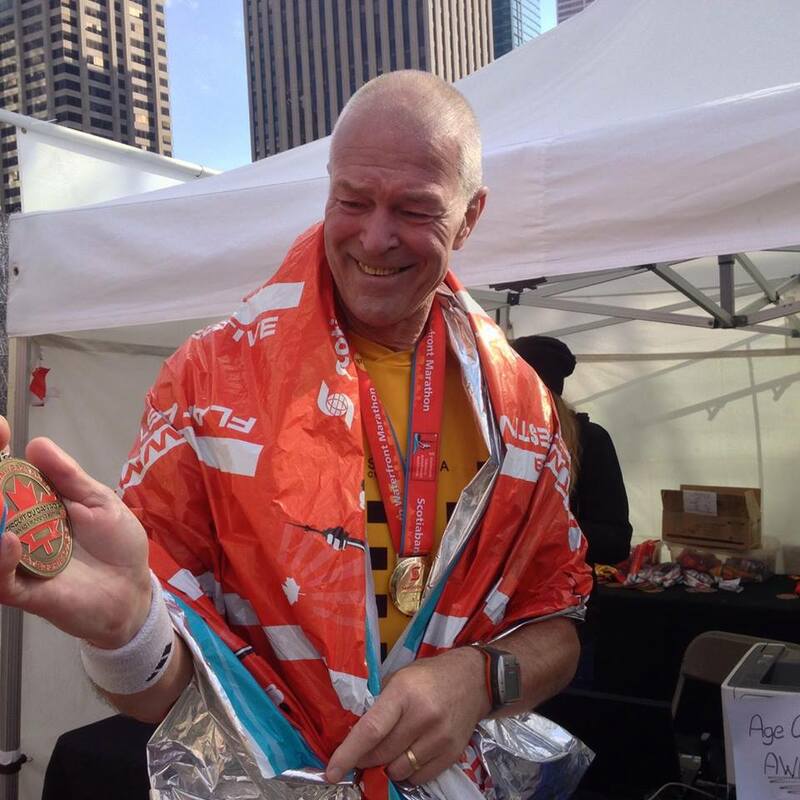 Bert was in Canada last fall and won his age group in the Toronto Waterfront Marathon! Bert is 70 and we have assigned him bib #70! Age is just a number and Bert is one tough dude. He ran a 1:55:57 at Linschoten, Netherlands, December 21st 2013! Come join us this October 4th, 2014! ‹ Run Collingwood Inaugural Event, a huge success!